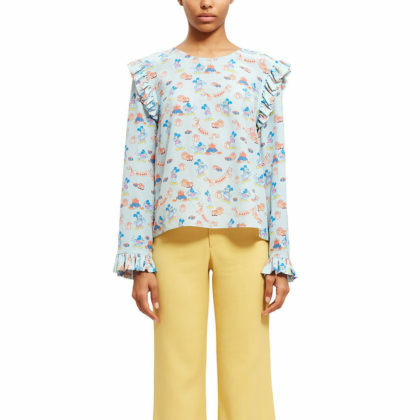 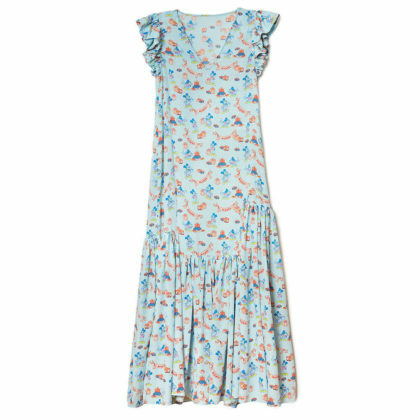 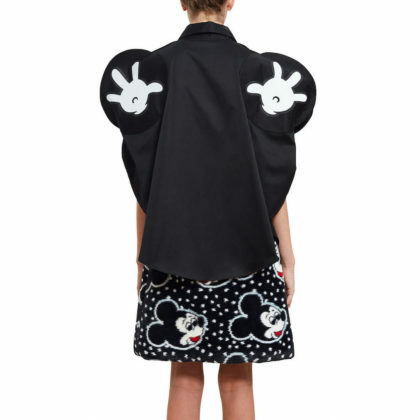 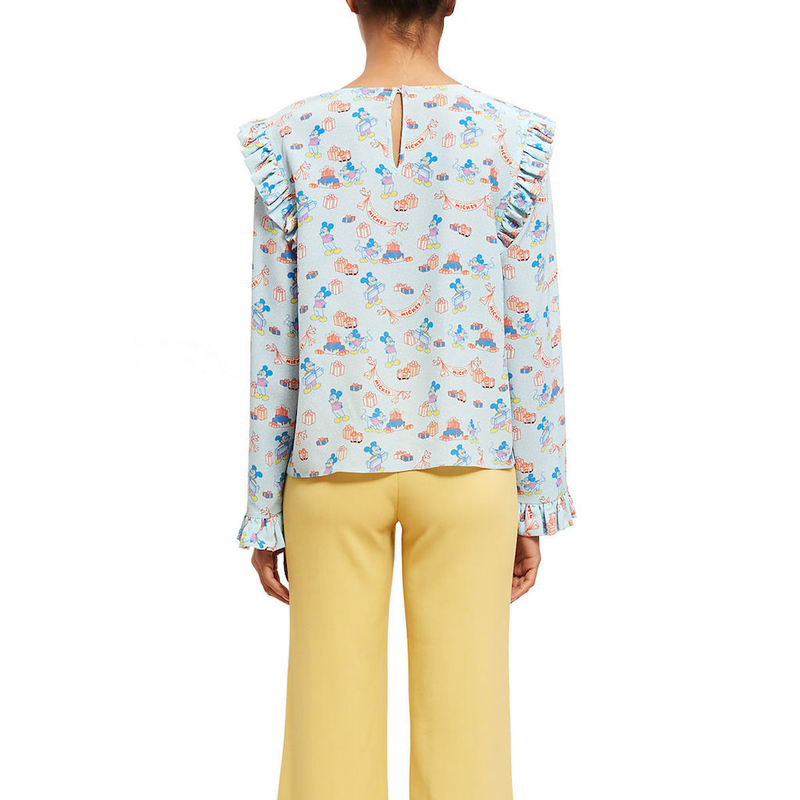 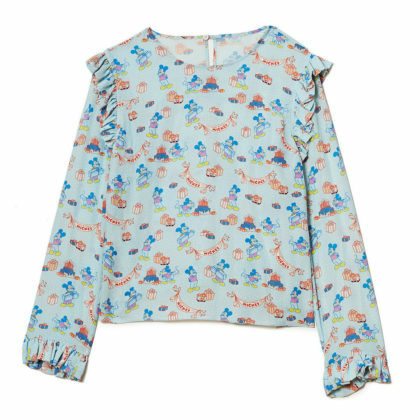 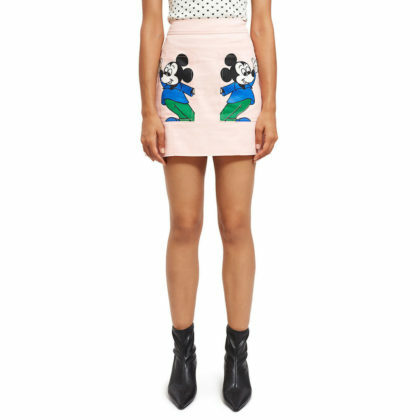 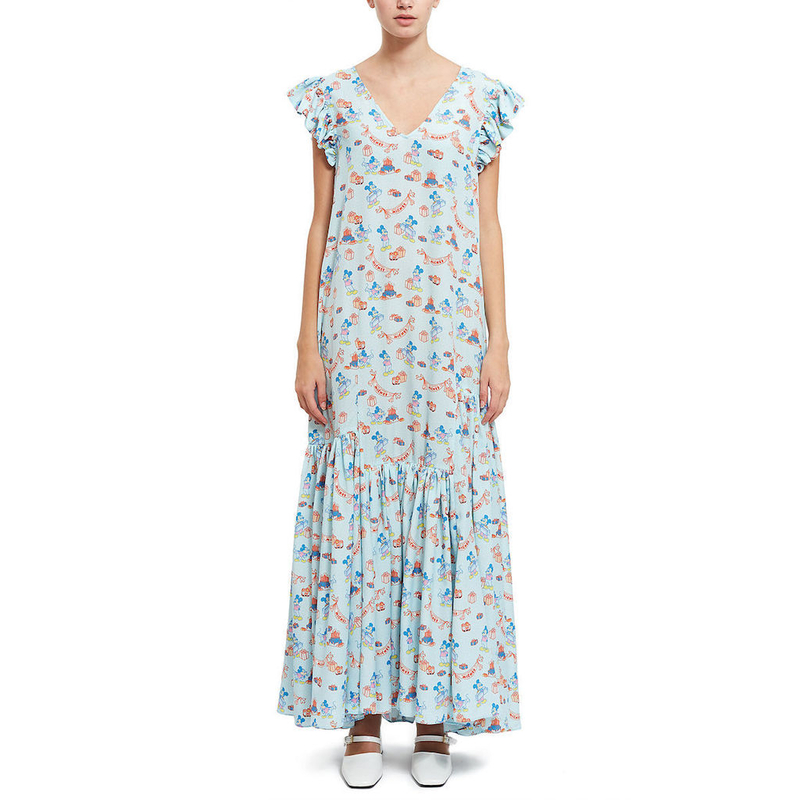 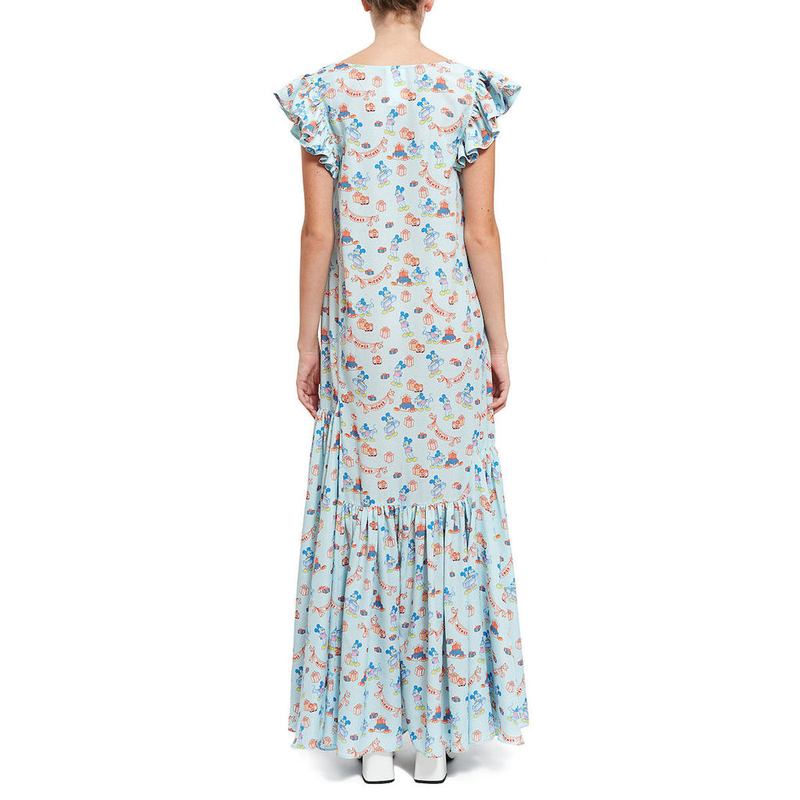 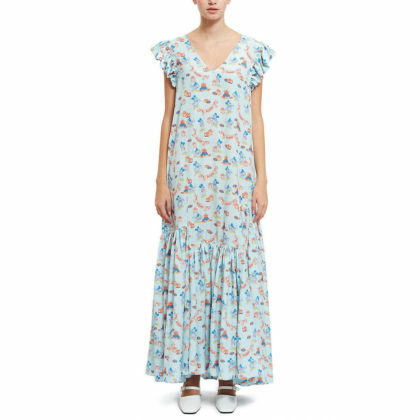 Five new items have made their way to shopDisney from high fashion designers, Opening Ceremony. 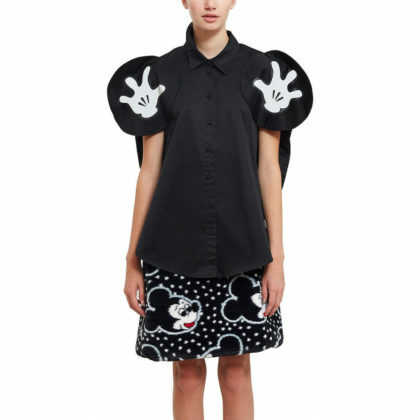 Earlier this year Disney x Opening Ceremony debuted several fun looks in honor of Mickey Mouse’s 90th birthday. 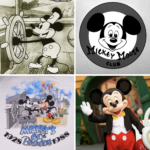 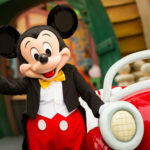 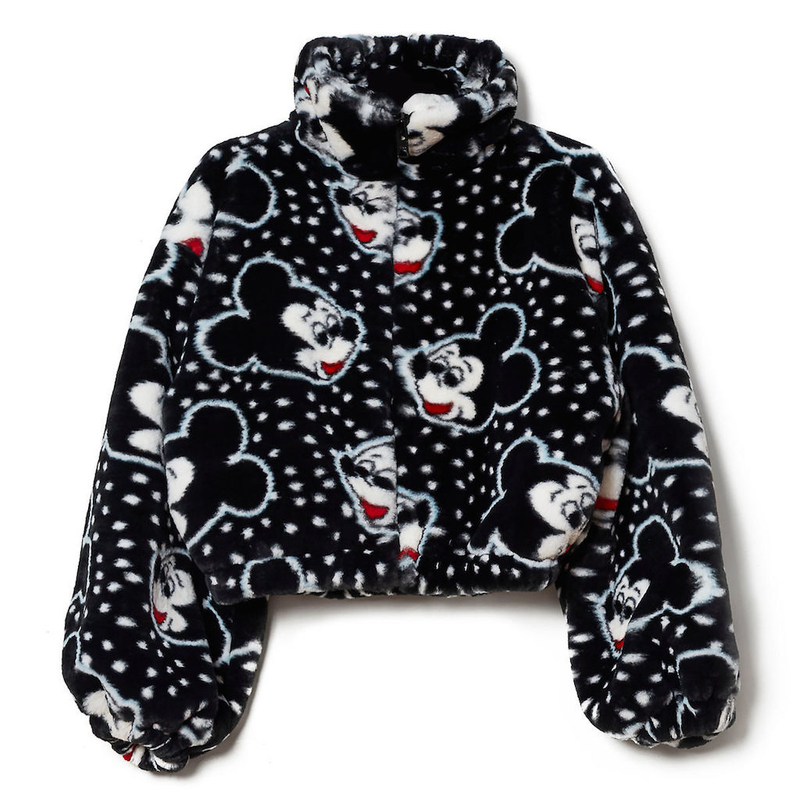 Now, the company has designed a few more looks fashionistas will love that showcase the one and only Mickey Mouse. 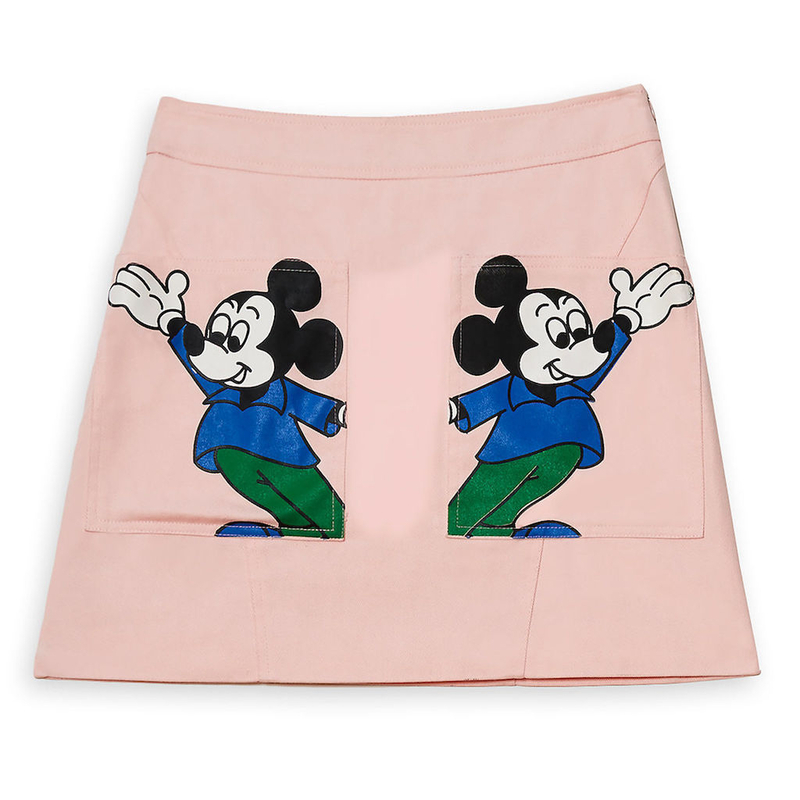 This latest collection features some classic Mickey looks, muted colors, and plenty of character. 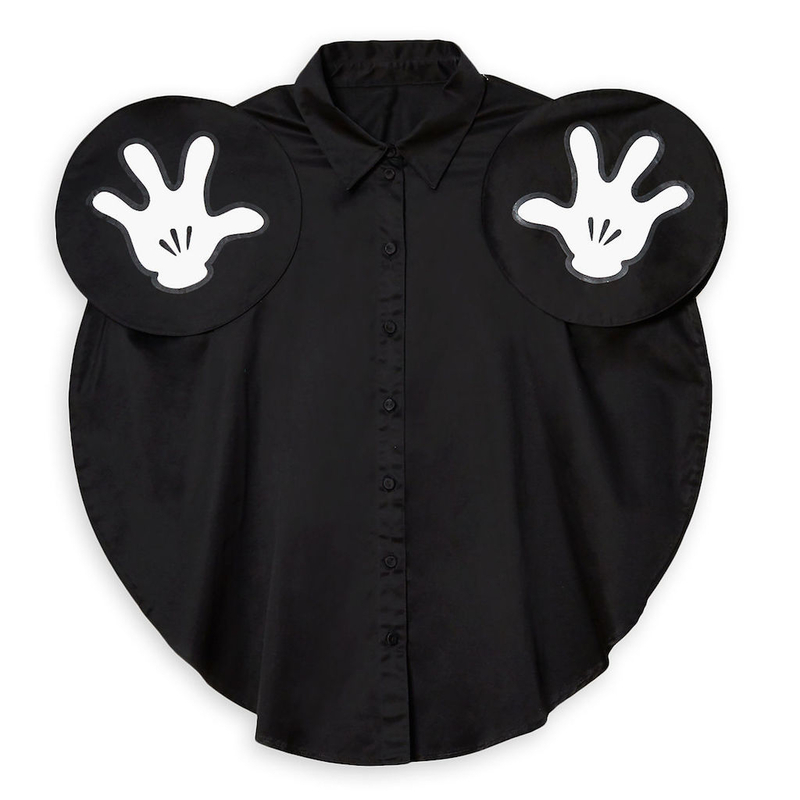 All five new items in the collection are available now on shopDisney. 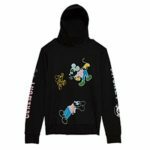 Fans looking for even more fun, can check out the rest of the Disney x Opening Ceremony collection on OpeningCeremony.com. 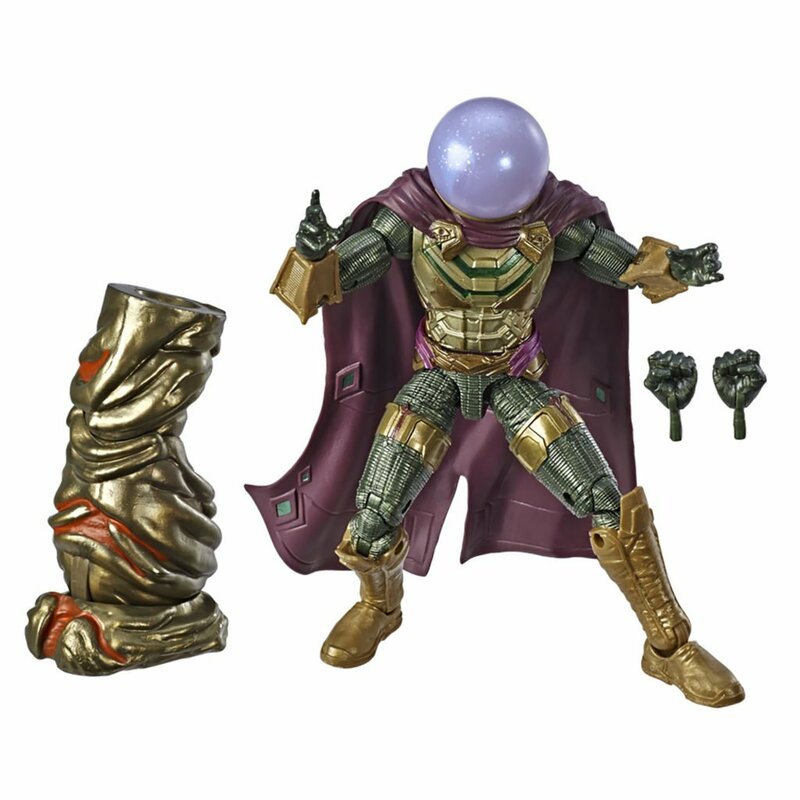 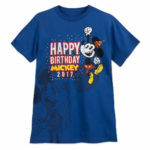 All items are currently available on shopDisney. 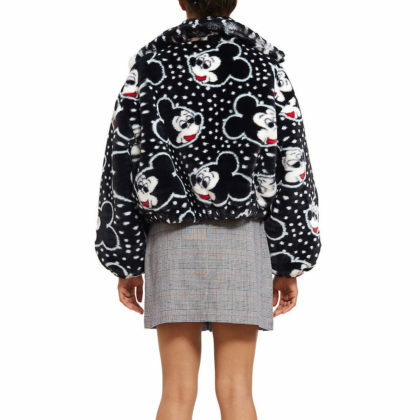 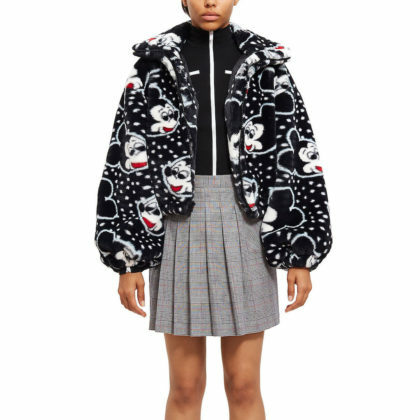 Additional Disney x Opening Ceremony collection items are also available on Opening Ceremony’s website.